A postage equipment company that has been losing sales in their traditional product sector had a unique opportunity to gain market share and increase sales. 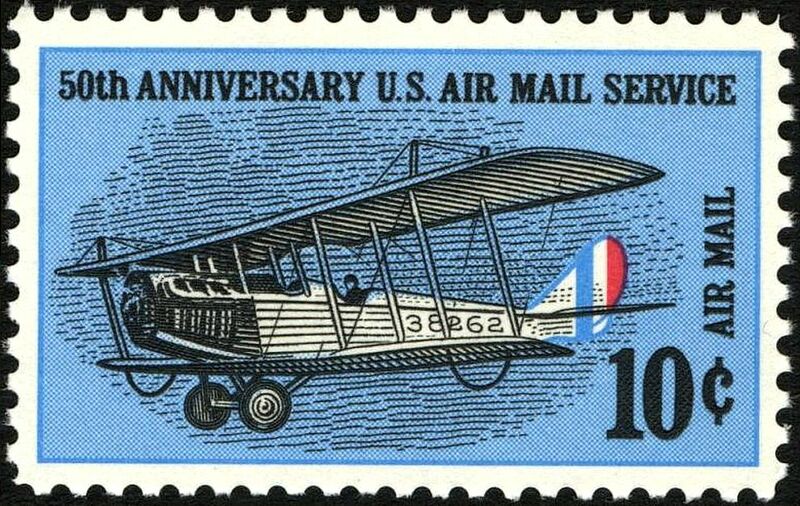 Modifications and innovations in the Postal Service were providing opportunities for which the company was uniquely positioned to fulfill. However, to realize these gains the company needed to transform their sales model. The company hired Insigniam to facilitate the transformation of their sales strategy, operational practices, and people. Using Insigniam’s methodology, the team 1) developed a new strategic intent and vision for the sales organization, 2) identified competencies, practices, processes, and behaviors required to fulfill their vision, and 3) learned new ways of acting that would fulfill their vision. The organization produced a sustainable breakthrough in sales by transforming its sales model from a product-oriented sale to a value-add expert sale. This intervention catalyzed an increase in revenue per customer, market share, and profitability for the company’s United States operations.